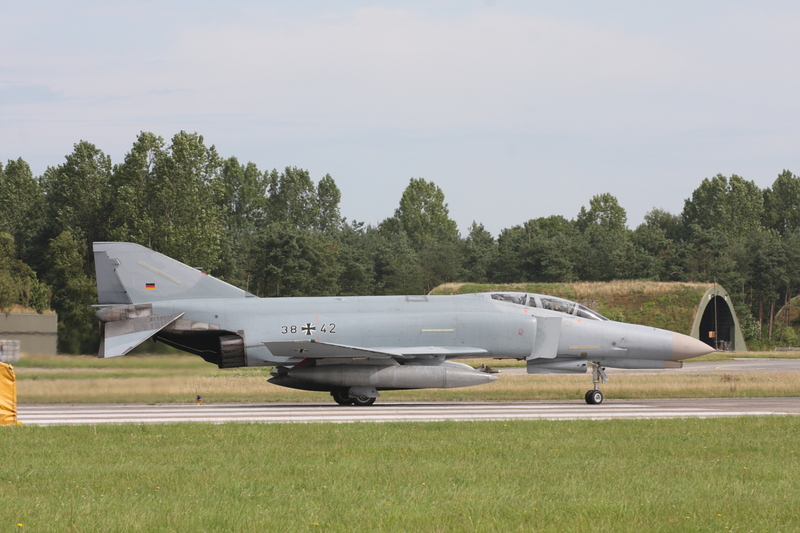 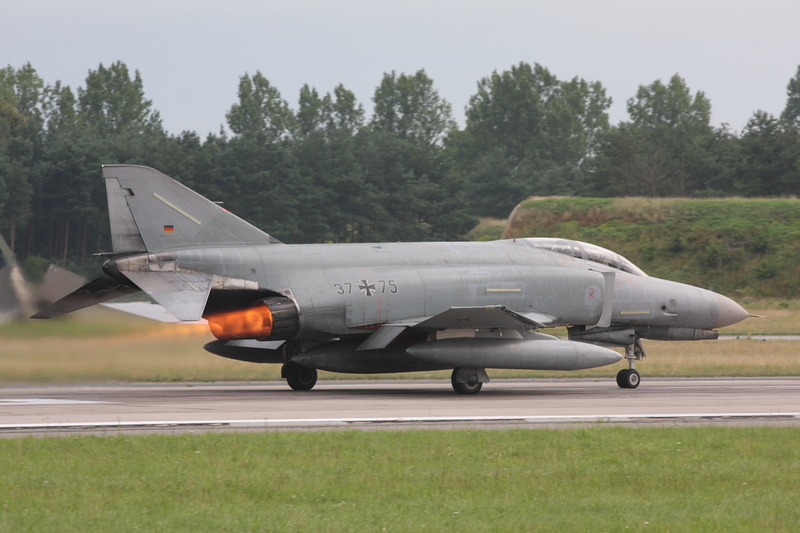 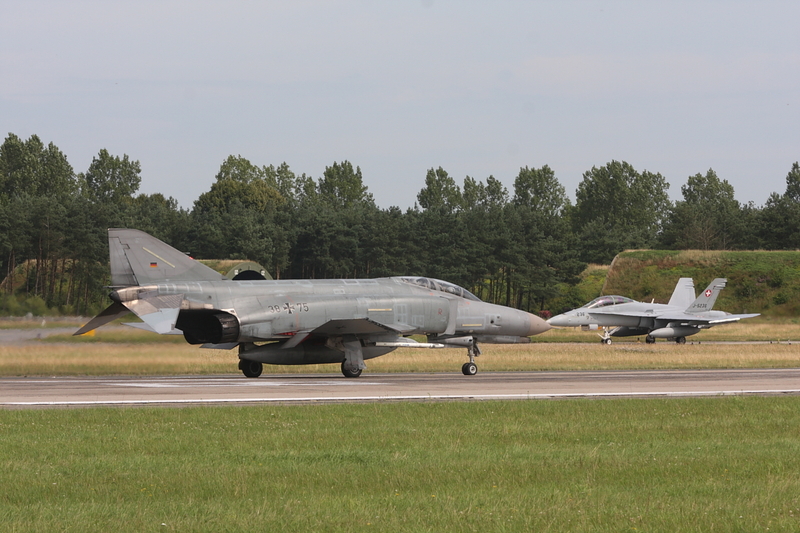 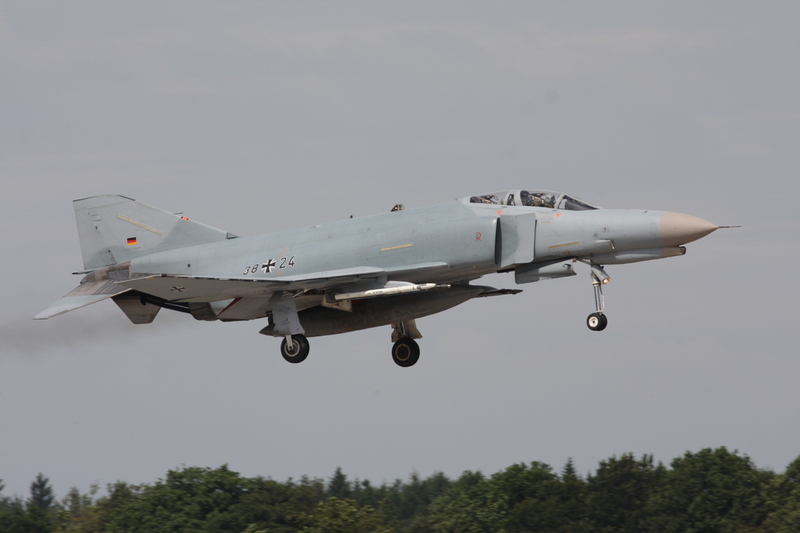 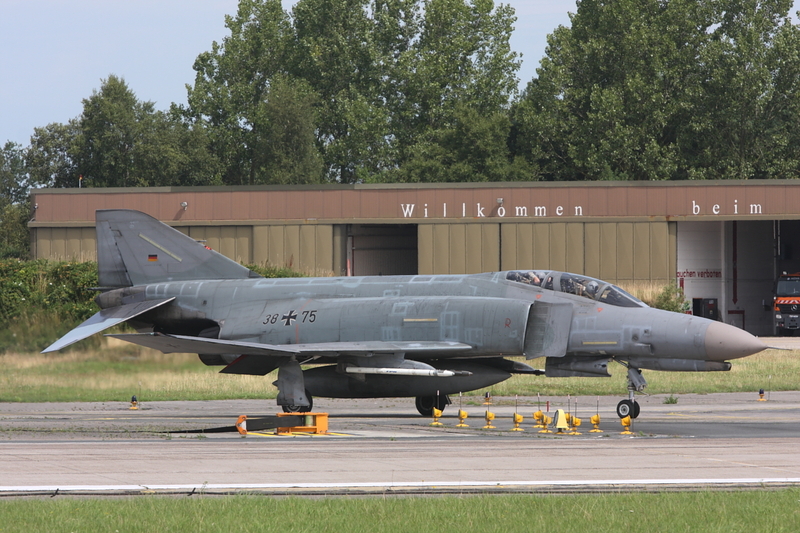 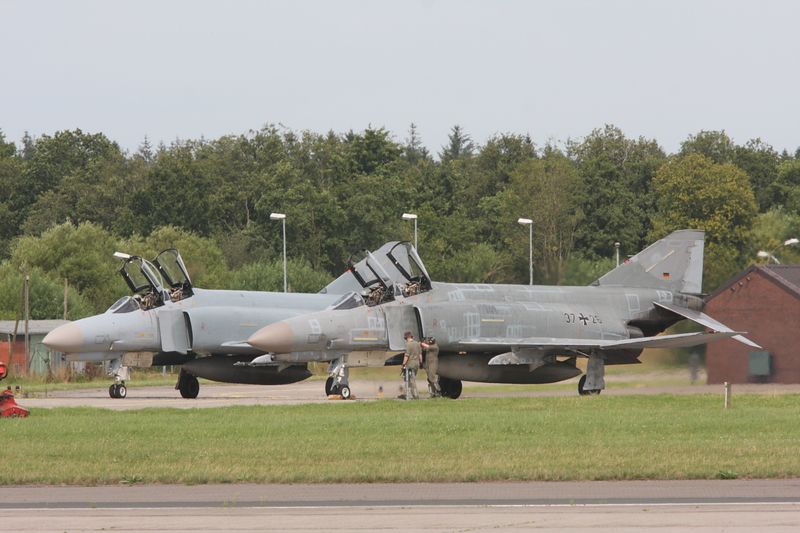 Exercise Squadron Live Firing 2009 was running from July 20th till August 28th at Wittmund. 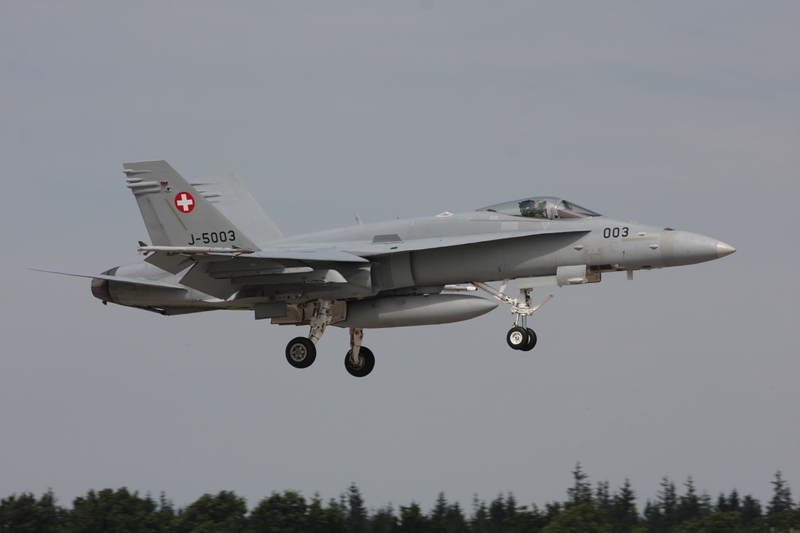 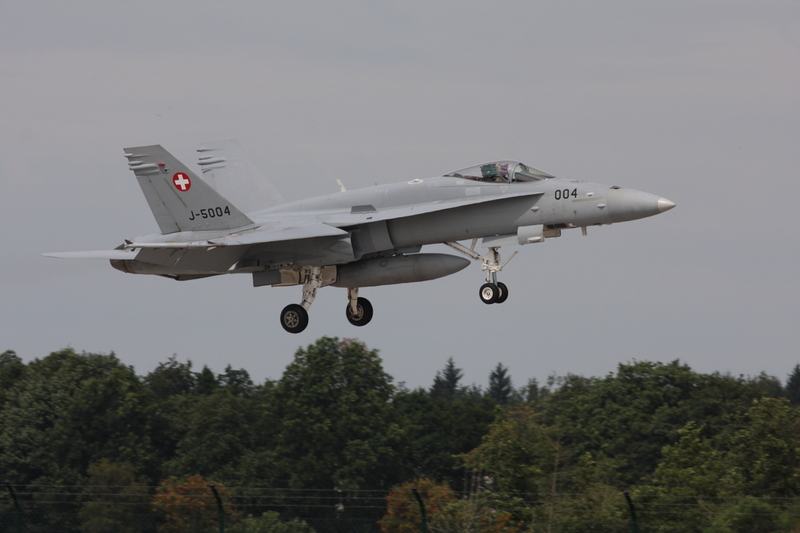 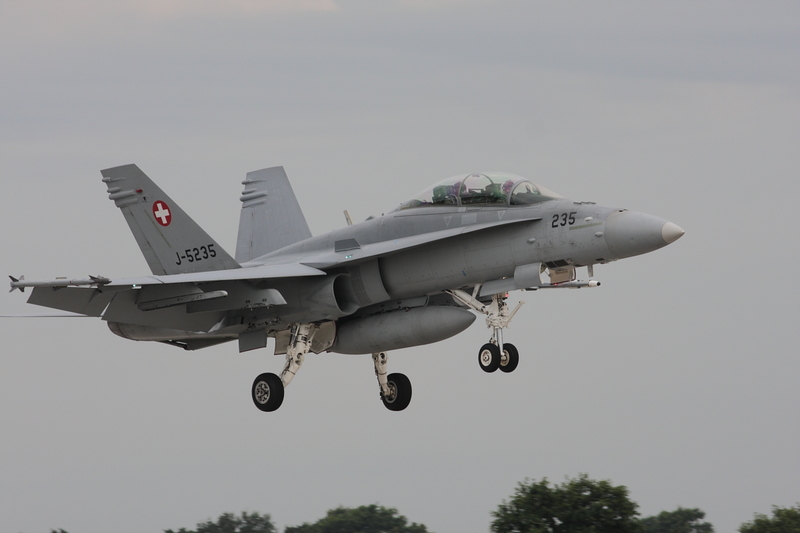 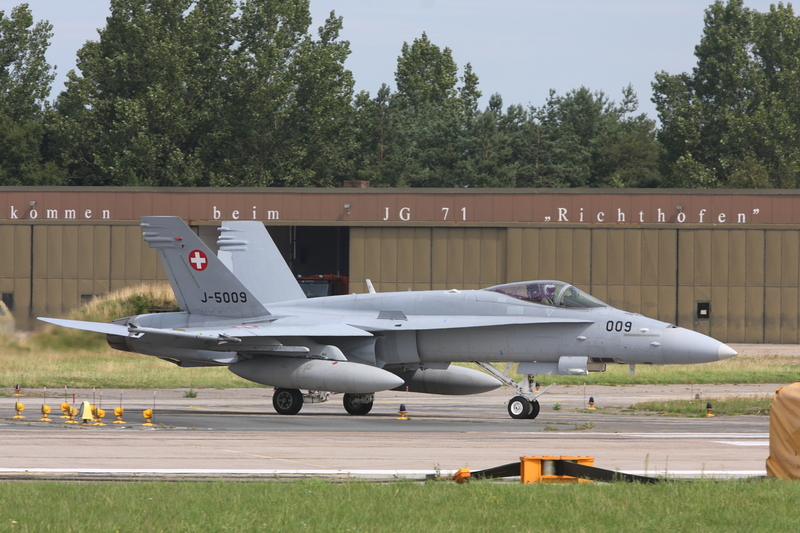 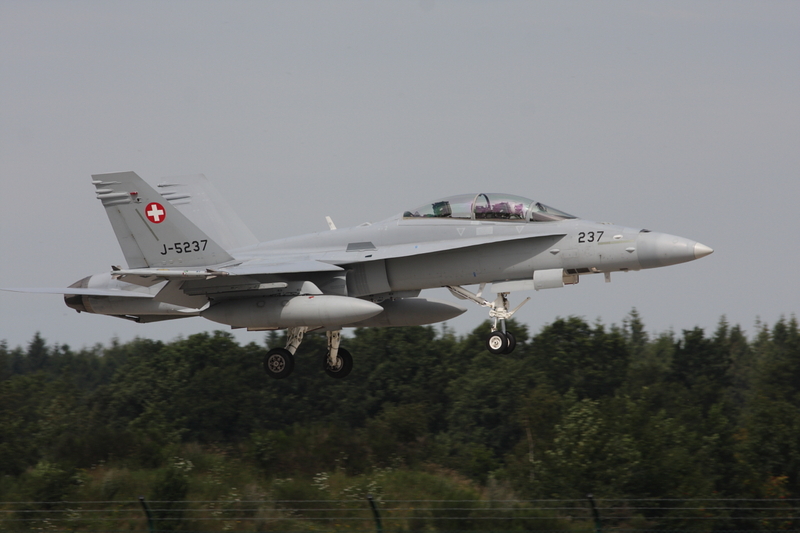 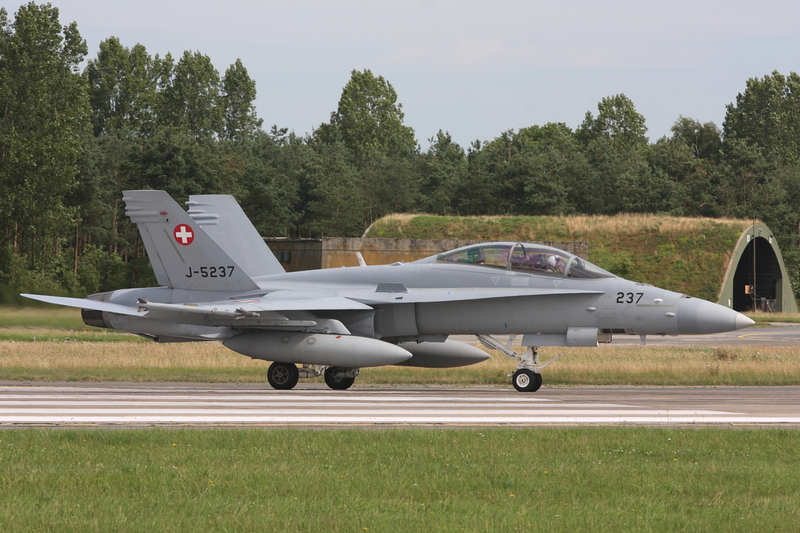 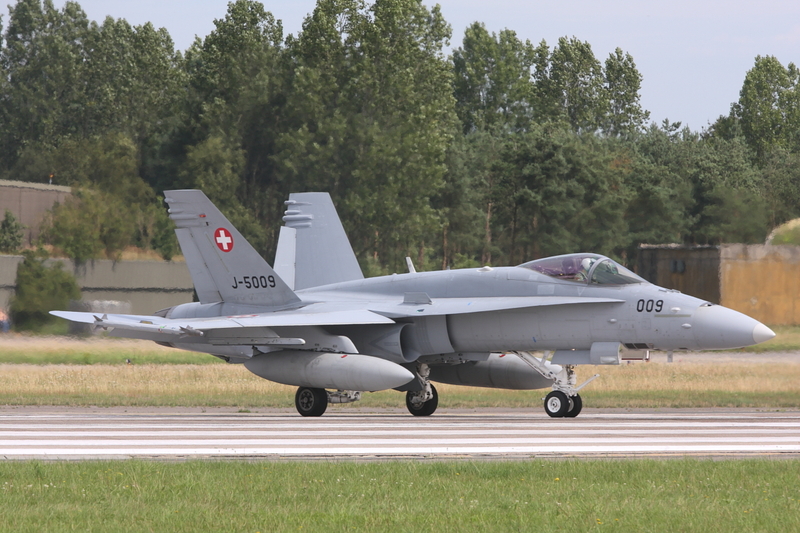 The goal of this exercise for Swiss Air Force F-18 Hornets, was to test their AIM- 9P Sidewinder air-to-air missiles during live fire shooting. 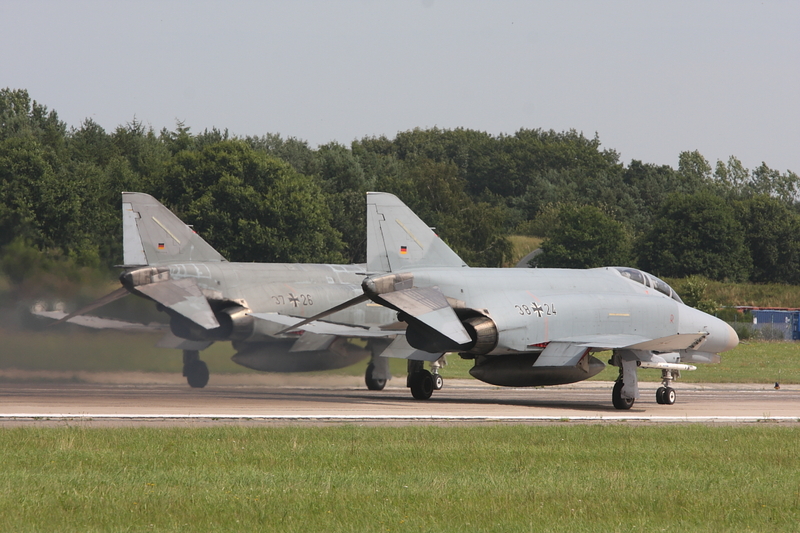 Additionally, basic fighter maneuvers (BFM) or dogfighting with the Phantoms of JG71 were practiced over the North Sea. 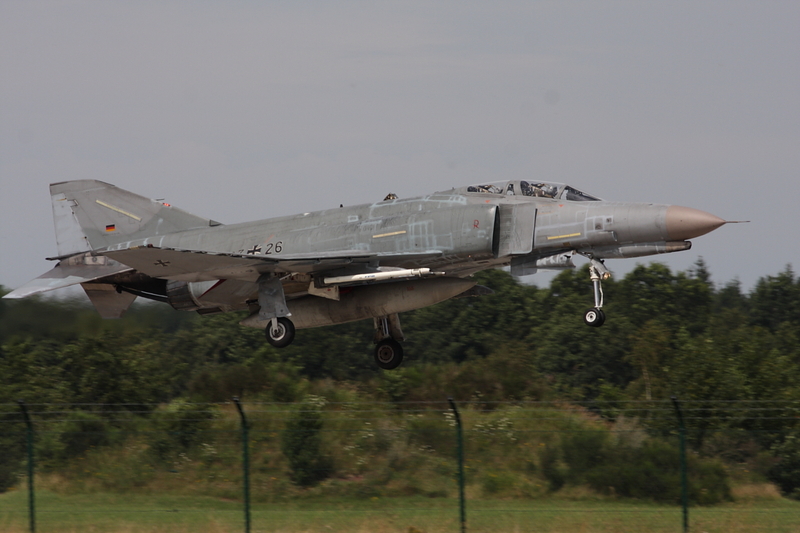 On July 29th I had the opportunity to watch and photograph the aircraft during the morning and afternoon missions.